Fix a bad floor cut. 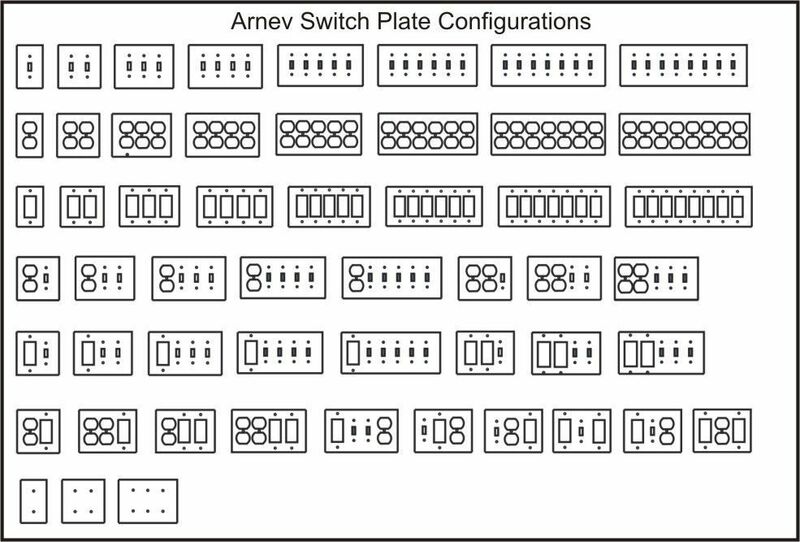 At Arnev, our switch plates have been produced in the USA since 1989 and are available in a wide array of finishes, styles and designs, in 53 configurations. 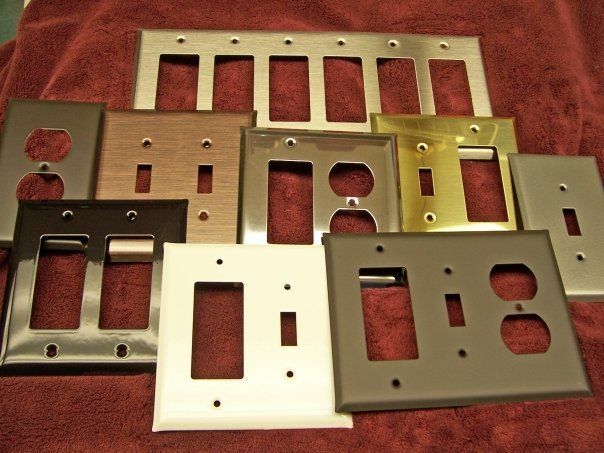 Because room design includes more then paint, wallpaper, window treatments and flooring, our beautiful and durable switch plates add the right touch to take your design to the next level. 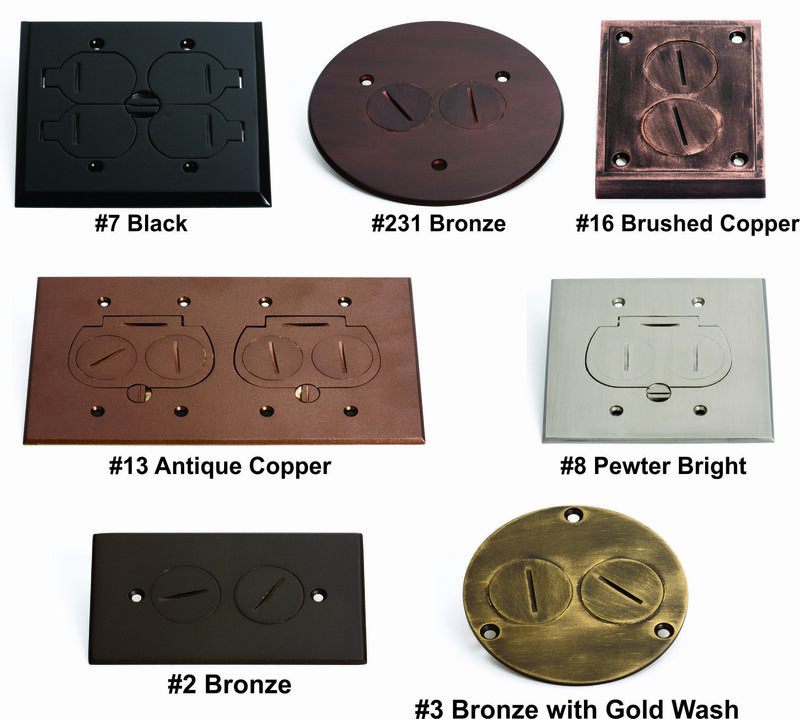 Our switch plates are heavy duty to standup to daily use. 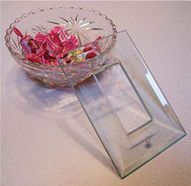 The switch plates are also a slightly larger mid-sized cover, but not over-sized, to ensure that they cover any over-cutting of the surrounding drywall. 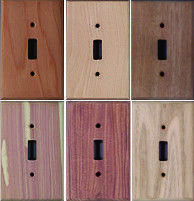 At Arnev you will find switch plates that not available at most stores. 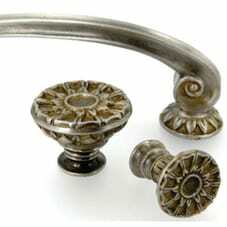 We offer switch plates / wall covers made of high quality metal, glass, acrylic, or wood. 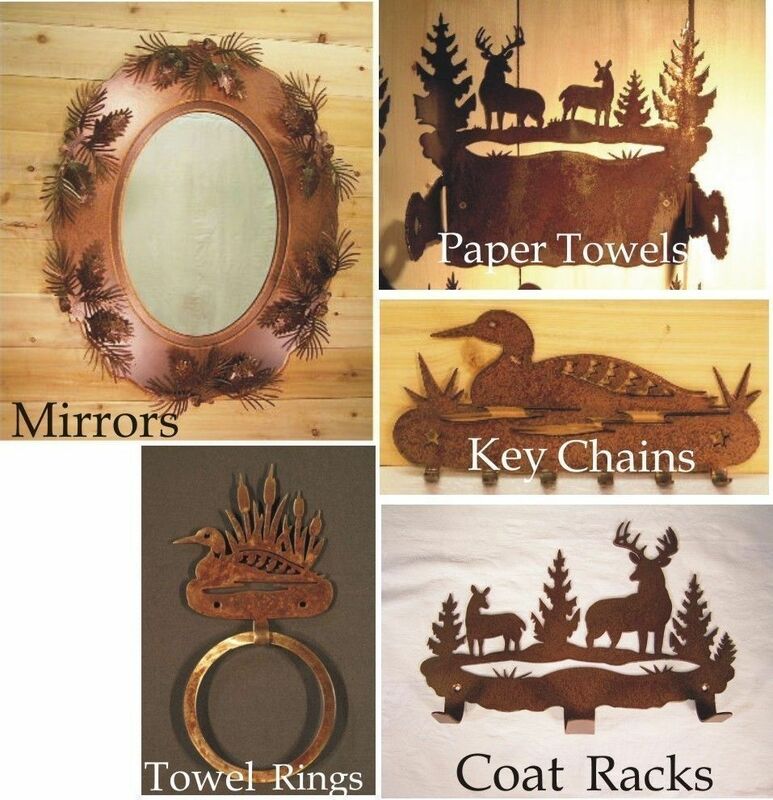 Many of the switch covers we offer are customizable and can be painted or stained. 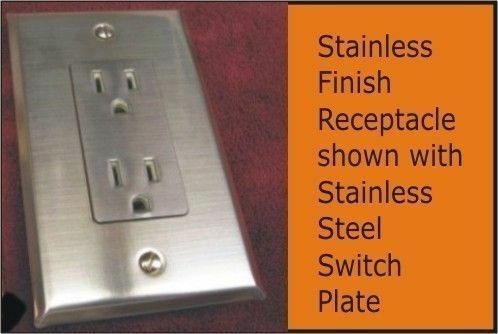 Please browse our online store for the perfect switch plate. Once you find it, you can order online. 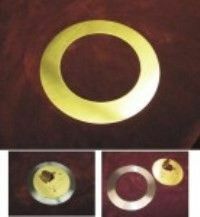 We accept all major credit cards as well as phone and mail-in orders. 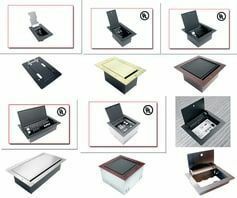 We are confident that you will find Arnev switch plates and outlet covers to be exactly what you have been looking for.